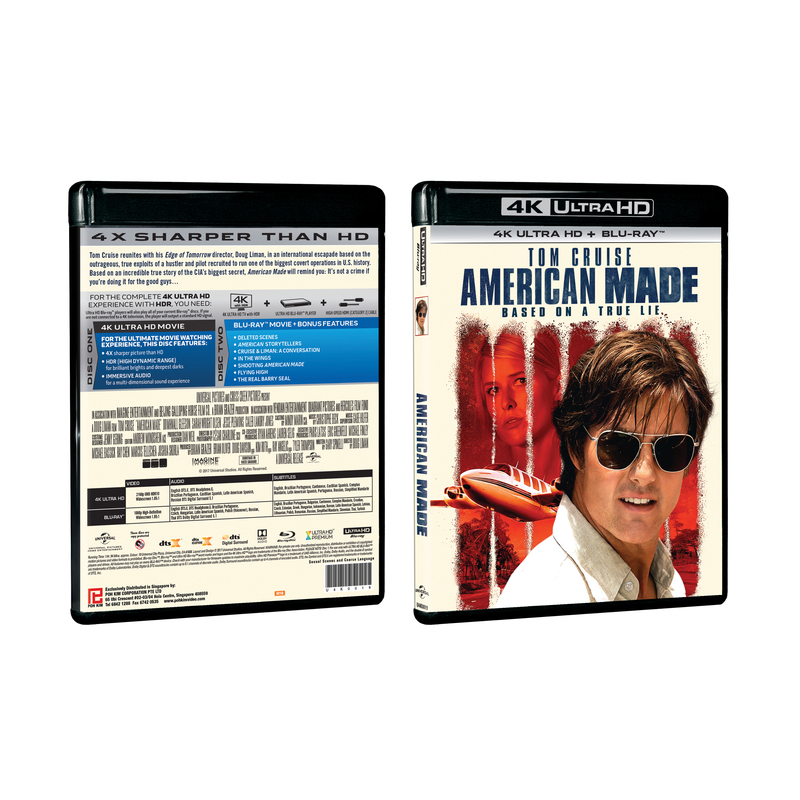 American Made is a 2017 American biographical crime film directed by Doug Liman, written by Gary Spinelli and starring Tom Cruise, Domhnall Gleeson, Sarah Wright, Alejandro Edda, Mauricio Mejía, Caleb Landry Jones and Jesse Plemons. The plot focuses on Barry Seal, a former TWA pilot who flew missions for the CIA and became a drug smuggler for the Medellín Cartel in the 1980s. In order to avoid jail time, Seal became an informant for the DEA. The film has grossed $133 million worldwide against a budget of $50 million and received generally positive reviews from critics, who praised Cruise's performance.